The biggest festival of Norman language and culture comes back to Jersey - traditional dancing, singing, stalls, food and drink. Performers from Jersey, Guernsey and mainland Normandy. Fun for all the family! 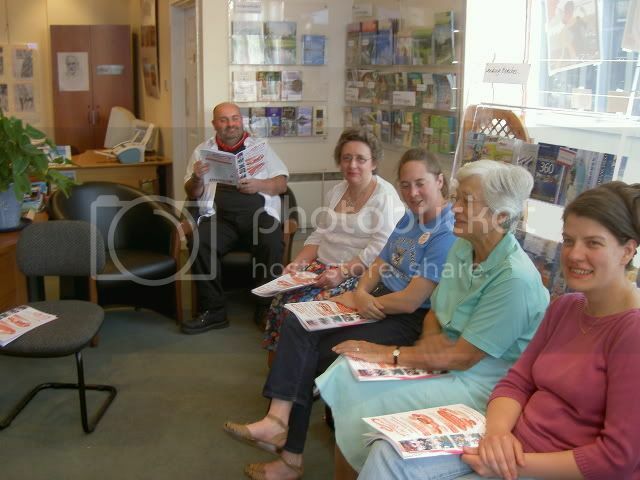 Texts for poems, songs and stories performed at the Fête are contained in the traditional livret d’pièches - a booklet designed for everyone interested to be able to follow the words as they are spoken or sung.... or sing along! 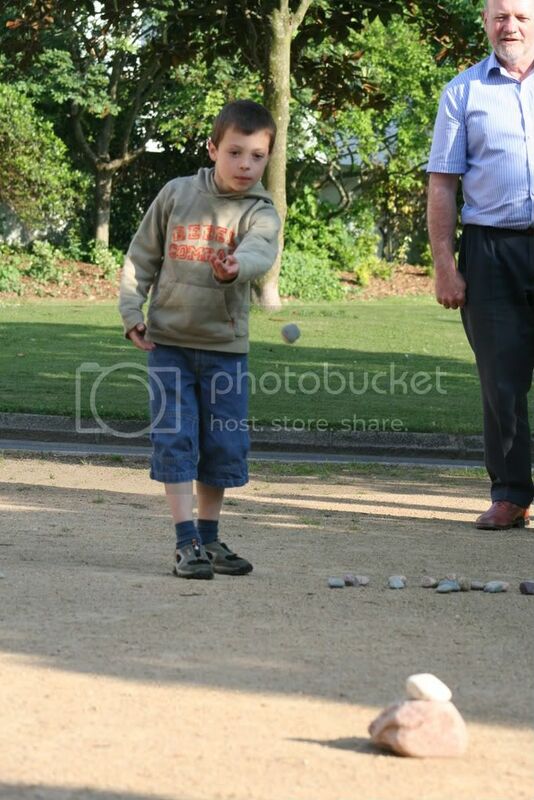 5.30pm	Doque - in Parade Gardens, we will be playing a traditional Jersey game of doque - like pétanque with pebbles. Try your hand or come to watch! Friday 23rd May 4.30pm	Town Parade: Costumes and flags, starting from Wests Centre. 8pm	Vikings and Norman language: a talk by Professor Jean Renaud at La Société Jersiaise. 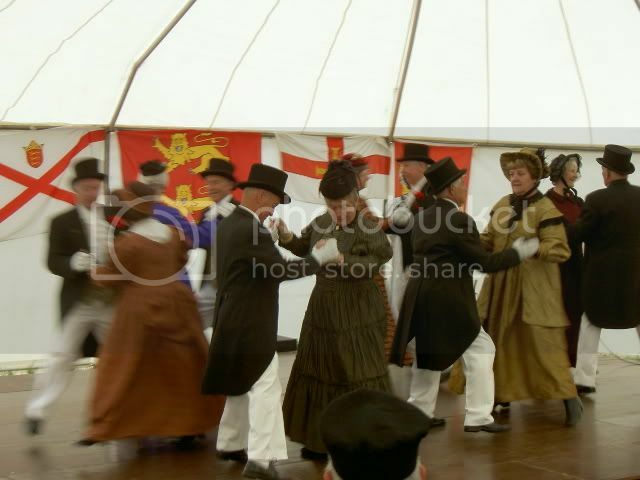 Saturday 24th May 11am - 4.30pm	Day-long Fête at the Royal Jersey showground in Trinity: songs, dances, poetry, storytelling, food and drink, Norman market, traditional costumes, bookstall and games - plus all the fun of La Foire de Jersey. 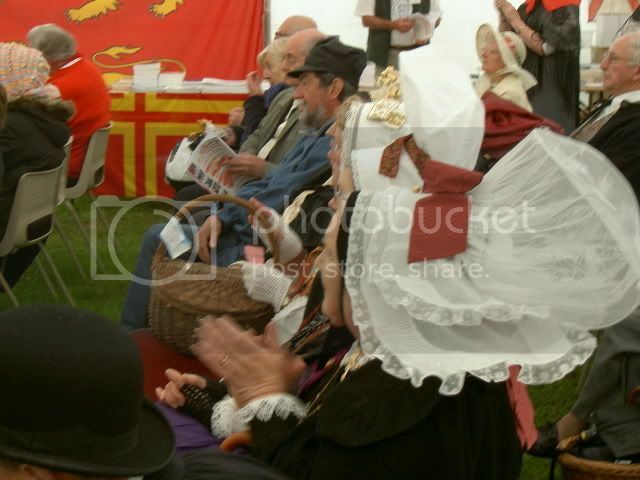 2pm - 4.30pm	Afternoon-long Fête at the Royal Jersey showground in Trinity. Monday 26th May 11am - 4.30pm	Day-long Fête at the Royal Jersey showground in Trinity.